Alan Worminton 1954-2016. Alan at Point Pelee, May 2012 – photo Edward Groves. The Alan Wormington Fall Bird Count (FBC) has been an annual Hamilton Naturalists’ Club (HNC) event since 1974 and for many Hamilton area birders it is one of the highlights of the birding year. In 2016 it was named in honour and memory of the count’s founder, Alan Wormington. The FBC always occurs on the first Sunday in November and thus it can only occur in the one week window from November 1-7. This count was started by club member Alan Wormington to correspond to the Hamilton Spring Bird Count. This spring count was initiated in 1952 and was conducted in most years until 1977 when it was abandoned. The FBC was also loosely modelled after the Buffalo Ornithological Society (BOS) fall count that has been held for over 70 years. The BOS Fall Count occurs on the second Sunday in October and the count area actually extends into the extreme southeast part of the FBC count area. For the FBC, the first Sunday of November was chosen by Wormington as it is a time when birder activity has decreased substantially compared to the September-October period. Thus the count gets people into the field at this date and this is an excellent time to get late migration dates for several species. The results over the years have borne this out with the Hamilton Study Area record late date for many species falling between November 1-7. Fall, a great time for a bird count. The FBC mimics Christmas Bird Counts (CBC) in its aims and its methods of bird counting. That is, it attempts to record numbers of all bird species to allow trends in bird populations to be discerned. Methods between the FBC and the CBC are very similar. Observers with their assigned territories tend to go to the same areas annually and record every bird of every species that is heard or seen on one day. Both counts record count effort (time in field or Party Hours) although CBCs divide effort between “hours walked” and “hours driven” whereas for the FBC there is no such distinction. Additionally CBCs record “miles driven” and “miles walked”. The FBC does not record any distance data, only time data. 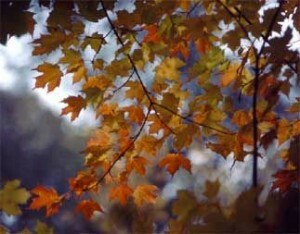 The main and obvious difference is the time of year. In the Hamilton area, the CBC with few exceptions records wintering bird populations as the Hamilton CBC always occurs on December 26th. At this date migration is over for most species. However during the FBC, many species are still actively migrating with many species completely leaving the Hamilton area soon afterwards. Thus the scope of the FBC is larger than the Hamilton CBC as it records resident populations as well as those species that migrate through the Hamilton area in early November and on average, the FBC records about 35 more species than the Hamilton CBC. There are only a few very late migrating species that will be largely missed by the fall bird count but will be noted on the Hamilton CBC. 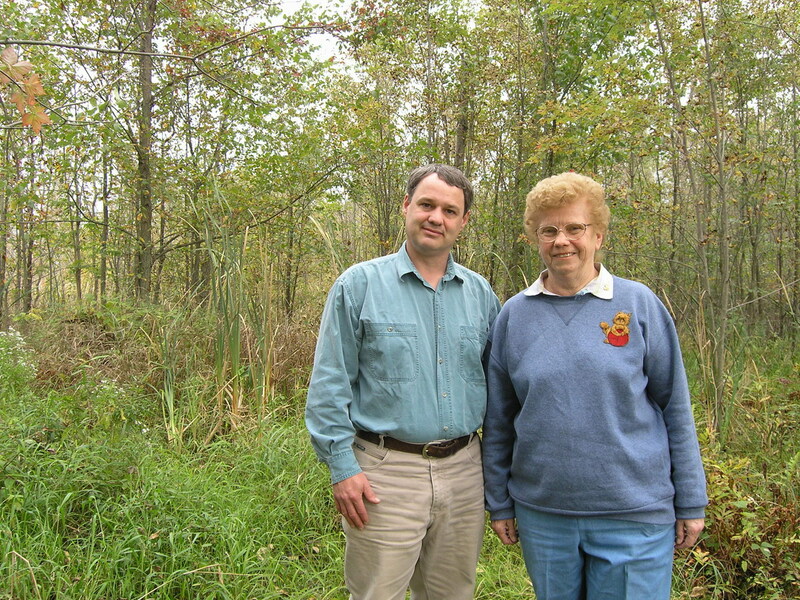 The FBC circle is the same circle used as the birding area (and general nature area) for the Hamilton Naturalists’ Club known as the Hamilton Study Area (HSA). 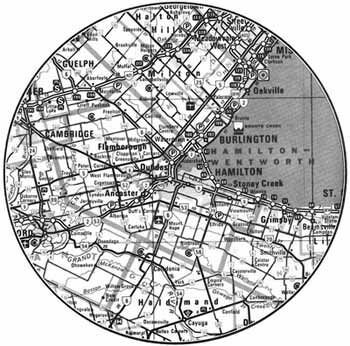 See larger Hamilton Study Area map. Another major difference between the fall count and the CBC is the coverage area. Both counts utilize a circle centred at Dundurn Castle, Hamilton as the count area. The radius of the CBC circle is 7.5 miles (12km) to correspond to all other CBC circles in North America, whereas the radius of the FBC is 25 miles (40.2km). Thus the count area of the FBC is roughly 11 times larger than the CBC circle. The FBC circle is the same circle used as the birding area (and general nature area) for the Hamilton Naturalists’ Club known as the Hamilton Study Area (HSA). The HSA was chosen as the count area as opposed to the smaller CBC circle as it was felt that there were enough potential participants to cover a much larger area than the CBC circle and this would get birders out to explore new areas, areas that normally would not be covered. Over the 32 years of the FBC there has been an annual average of 128.6 species. The lowest total recorded was 107 species on a very wet day in 1984 and the highest count was recorded in 2002 with 144 species (note: Cackling Goose was added retroactively to the count for 2002 based on its elevation to full species status in 2004). 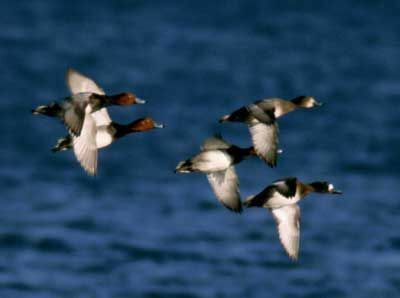 Other high count years occurred in 1991 with 142 species and in both 1996 and 1997, 140 species were tallied. The cumulative species total over 32 years stands at 239 species. On only two counts has a new species not been added to the cumulative total and not surprisingly both of these counts have been recent (“law of diminishing returns”). However, four new species were added in 2004 which is incredible considering the FBC was in its 31st year! 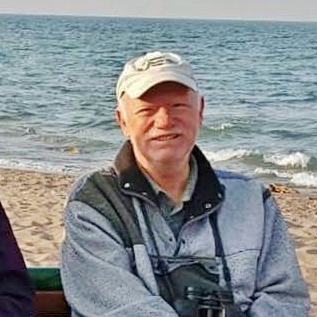 Over the last several years Bill Lamond has been the compiler of the Hamilton Fall Bird Count. If you would like to participate on the next fall count please contact Bill at (519) 756-9546 or bill-lamond@hotmail.com. We are always looking for new participants for the count as the HSA is so large there are always areas that are not covered.